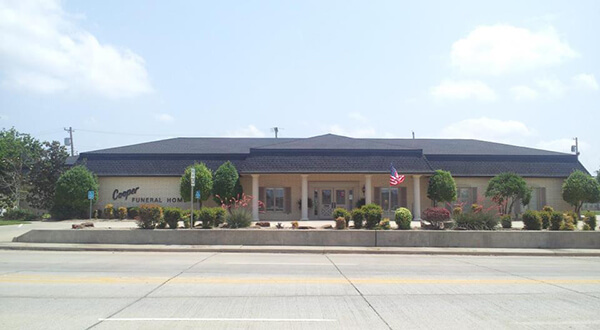 We'd like to welcome you to our main facility in Tecumseh, OK. We've designed our funeral home with the comfort of our families in mind during their time of grief. Our goal is to help you in any way possible to honor the life of your loved one and help you and your friends and family work through their grief to a place of hope and healing. Please let us know how we can help you in your time of need. We are available 24 hours a day should there be a death in your family. Call us at 405-598-2124 and we'll help you determine next steps as you navigate this very difficult process.